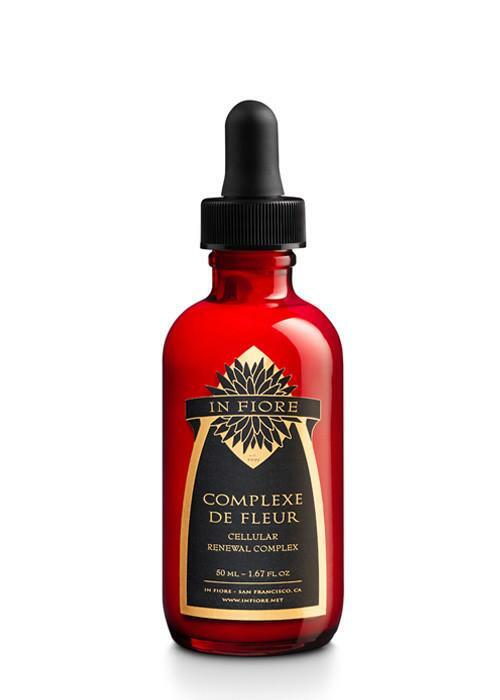 Complexe de Fleur is an iconic In Fiore product—for good reason. It brightens, soothes, smoothes, clears, plumps, and tightens, making it an appropriate choice for virtually every skin type. So how does one product check so many boxes? It’s all about the formulation. A Retinoic Complexe derived from roses, rose hips, and calendula delivers high doses of beta-carotene, which convert to retinol and works to neutralize free radicals, safeguard cell membranes, and protect against UV-induced cell damage and inflammation. Antioxidant lipids from avocado, jojoba, and safflower oils provide nourishing and restructuring action and help to strengthen the skin’s natural defenses. Frankincense and neroli deliver potent antioxidants and microcirculatory action to slow signs of aging, help protect and repair cells, prevent fine lines and wrinkles, and tighten the skin. Perfect for daily use, Complexe de Fleur can be applied morning and night—it won't pill, no matter the layering sequence. Results are both immediate and cumulative, which is another way of saying: start today. 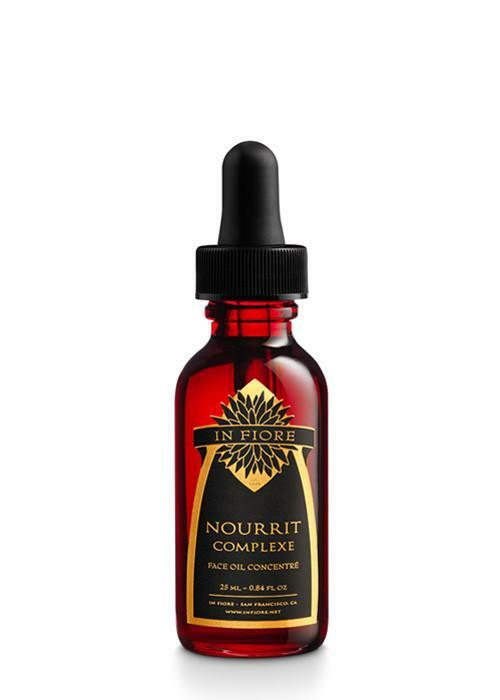 In Fiore Creatrix Julie Elliott suggests boosting Complexe de Fleur with Nourrit Complexe to tone and revitalize the skin and address the loss of elasticity. 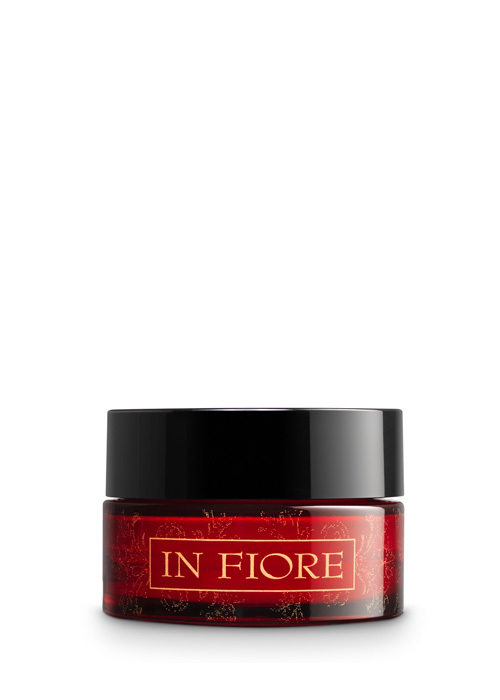 Alternately, layer under Fleur Vibrante to optimize moisturizing, regenerating, and restructuring benefits.